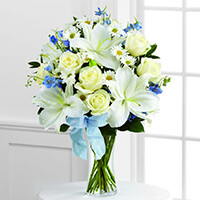 Provide comfort for the family of Betty Hinish with a meaningful gesture of sympathy. Betty Arlene Hinish, 95, of Everett, was called home to be with the Lord on Saturday, March 23rd, with family at her side. She was born Monday, June 11th, 1923 in Deep, North Dakota, a daughter of the late Marcus W. Hilden and Beulah B. (Wakefield) Hilden. Eight grandchildren, thirteen great-grandchildren and many loving great great-grandchildren, cousins, nieces, nephews and their families. In addition to her parents and husband, she was preceded in passing away by a daughter Barbara Jean Giffin, two sons, Dennis J. Hinish and Ernest Robert “Bobby” Hinish, Jr., four sisters, Barbara Morrow, Gloria Riehl, Marja Meeks, Jean Hilden and two brothers, Marcus Hilden and Gerald (Skip) Hilden. Mrs. Hinish attended the Everett United Methodist Church with her husband for many years. A graduate of Everett High School, Class of 1944, she was employed as a seamstress for over 25 years at Lion Manufacturing in Everett until retiring. Betty loved taking care of her home, growing flowers and vegetables, and was a great cook who also enjoyed canning. She and her sister Beverly enjoyed traveling together on getaway charter trips and spending the day together going to yard sales. She will be remembered as a loving wife, mother, grandmother and sister who was truly dedicated to her family and home. A memorial service will be held Monday, April 1st, 2019 at 12:00 noon in the Chapel at Dalla Valle Funeral Service, Main Street, Everett with Rev. Curtis Bryant officiating. Friends may call at the funeral home on Monday from 10:00 am until the hour of service and share memories online at www.dallavalle-everett.com. Private burial will be held by her family. 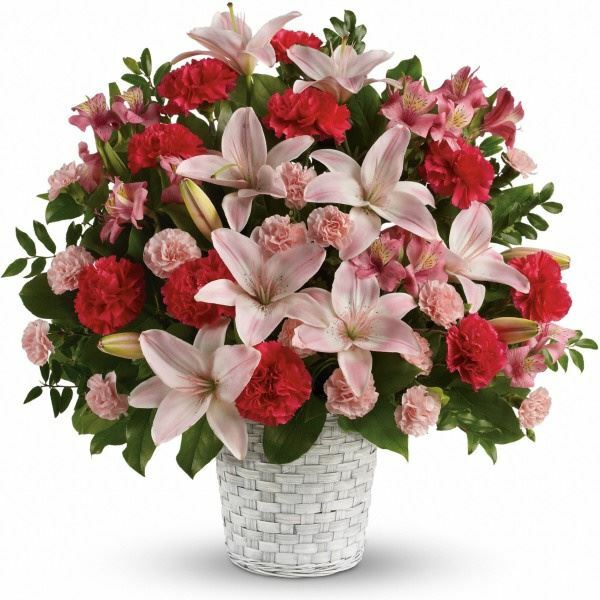 wendy and family, Angie, Roger, Tanner, & Adam, and others have sent flowers to the family of Betty Arlene Hinish (Hilden). wendy and family purchased the Sweet Sincerity for the family of Betty Hinish. Love & Miss you more than you'll ever know! 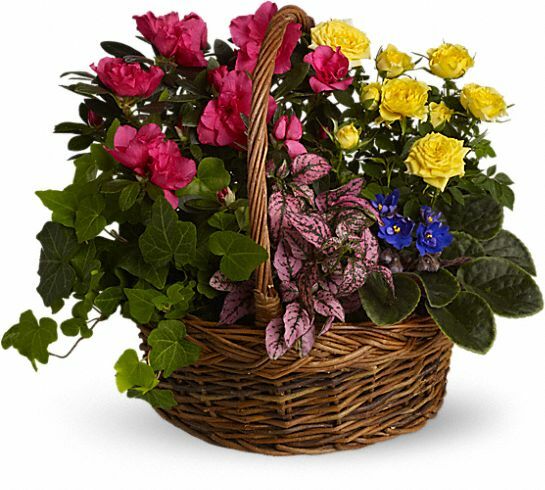 Angie, Roger, Tanner, & Adam purchased the Blooming Garden Basket for the family of Betty Hinish. Larry and I loved visiting with and speaking to Aunt Betty. She was such a humble person. Although many times she was too hard on herself, she never spoke harshly about anyone else. She was so thankful to those who helped her around the house and kept her company. Althouh her last few years were rough for her physically we were happy that she could still converse with us whenever we called. We will miiss her but we will not forget her. Our deepest sympathy to the family. She was loved. Jane and Larry McKinley purchased the The FTD Sweet Peace Bouquet for the family of Betty Hinish.